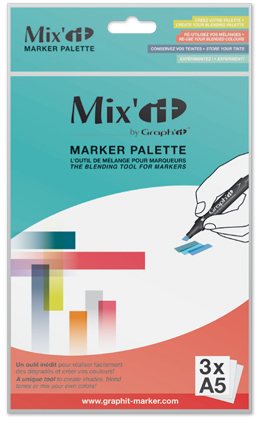 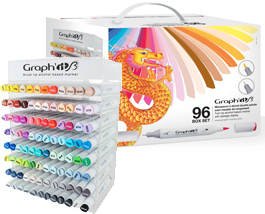 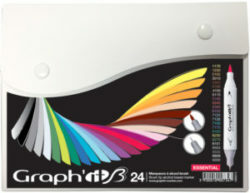 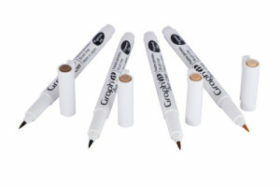 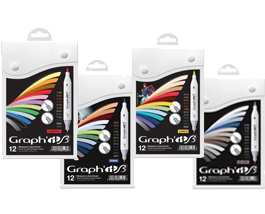 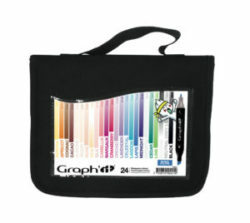 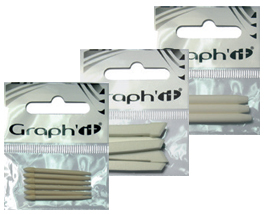 Discover the 24 colours GRAPH’IT BRUSH boxes ! 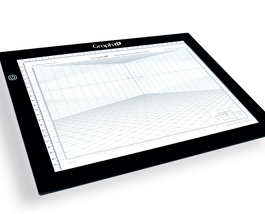 GRAPH’IT : Perspective Grids for all ! 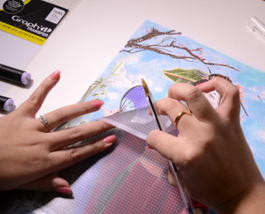 How to use GRAPH’IT screen stones transfer for manga?